HBO is promising another brawl in Saul “Canelo” Alvarez (44-1-1, 31 KO) versus James Kirkland (32-1, 28 KO) on Saturday night. Alvarez defeated Erislandy Lara by a questionable decision previously, but Alvarez bypassed his opportunity at Lara's Junior-Middleweight title so he could weigh in at 155 pounds instead of the division limit of 154. So no titles are on the line here. Gone, Ann Wolfe, an integral part of Kirkland's success. In his one defeat, a stoppage, Wolfe did not train him. Their relationship has been tumultuous and inconsistent. Furthermore, Kirkland has been inactive since meeting Glen Tapia in December 2013. He had ballooned up in weight during the layoff, though recent pictures show him very ripped. On the other hand, Kirkland's style has been one of attrition rather than technique, so the layoff benefits him. The general consensus is that Alvarez's hand speed, power, and combination punching will result in a similar performance for Alvarez as he had against Alfredo Angulo, with the caveat that Kirkland does not have the punch resistance of Angulo and will therefore be stopped. The danger for Alvarez would appear to be in his stamina, if his opponent manages to work him and land meaningful punches. Kirkland would want to bang Alvarez against the ropes to wear him down. This could end very early if Kirkland fails to show any defense. Alvarez will try to stymie Kirkland's offense with his own. How much can Kirkland take before he falls or Alvarez fatigues and he can take over? The match up favors Alvarez. 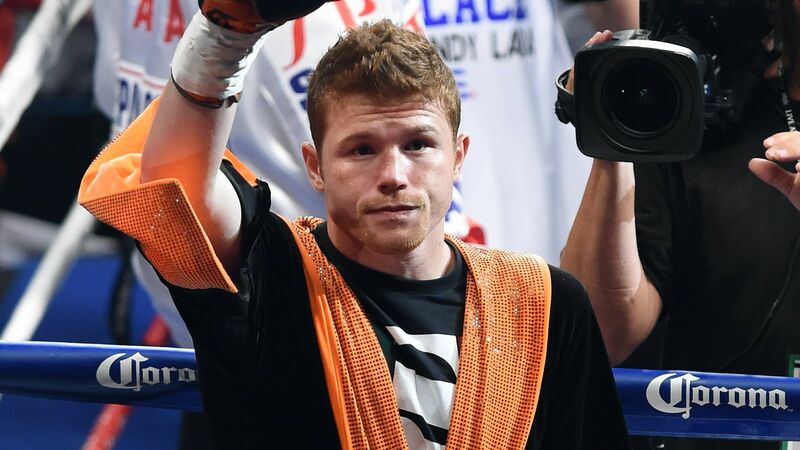 Previewing the big clash between Saul Alvarez and James Kirkland on HBO.